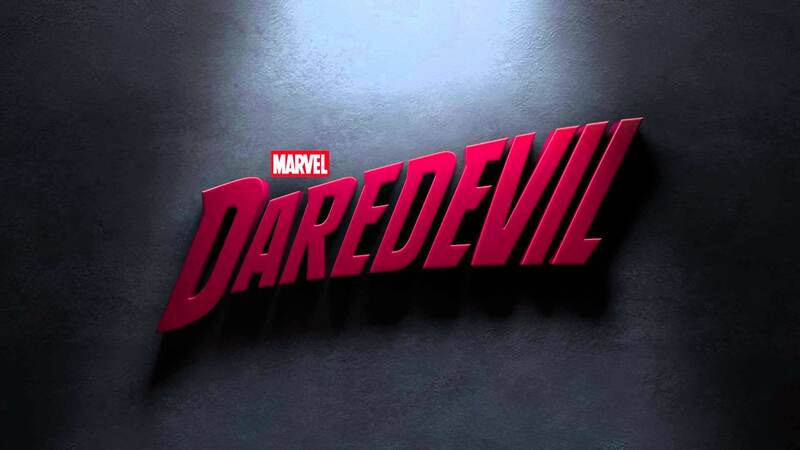 In the first five minutes of Daredevil, you will be hooked on the 11 hours and 38 minutes that follow. This isn’t just any Marvel TV show. It is dark, gritty, and for the most part grounded in reality. There are no characters with super powers and the Avengers such as Iron Man and Hulk are only mentioned, not even by name. 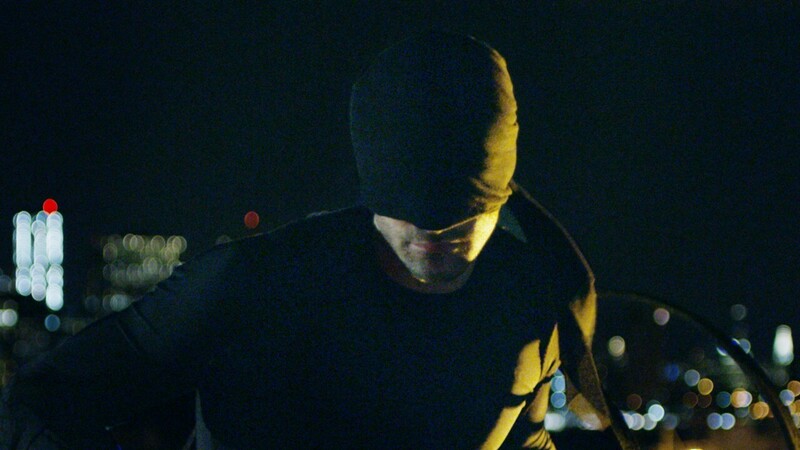 The sole focus in Daredevil is the side of the Marvel Cinematic Universe that revolves around those with special abilities that are used for good. It is also the darker side where characters can resort to torture and vigilantism. 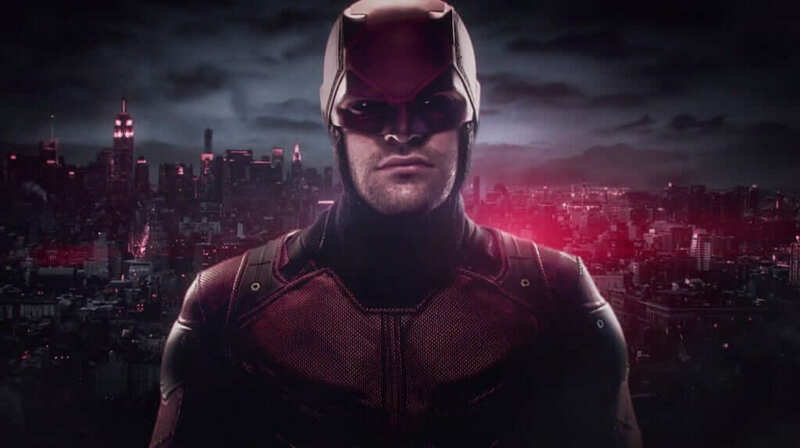 With Daredevil not being on cable TV but instead on Netflix, the show has a bigger budget and is able to do more than your typical cable TV show. It definitely shows that Marvel did go all out on starting a new series of characters on Netflix. Everything pays off in marvelous fashion. For starters the story hooks you in the first five minutes. You get to care about the characters and follow them on their journey. Pacing is never an issue and even when you meet smaller characters that only show up for an episode or two, you still care about them. Showrunner Steven DeKnight (Spartacus) and team really did well putting together a coherent story. With character development the two hgihlights of course are Daredevil himself played by Charlie Cox (Boardwalk Empire) and Wilson Fisk AKA King Pin who is played by Vincent D’Onofrio (Law and Order Criminal Intent). The chemistry between the two as hero and villain are superb. Think of it as Batman and Joker in DC. Charlie Cox brings some good character development to Daredevil. He is a huge improvement of Ben Affleck’s take on the character back in 2003 and fans will definitely approve. For the most part he isn’t in the red costume in the show. They build up to it. This is an origin story afterall. Unlike the 2003 Daredevil, Cox’s version doesn’t have super powers but is more grounded in reality. Yes he is able to pull of incredible feats but this is because he was trained and learns from his mistakes. The classic black costume is his persona till the very end. Then there is D’Onofrio as Wilson Fisk. He isn’t called King Pin outright like Fisk is called in the comics. There are hints to it. 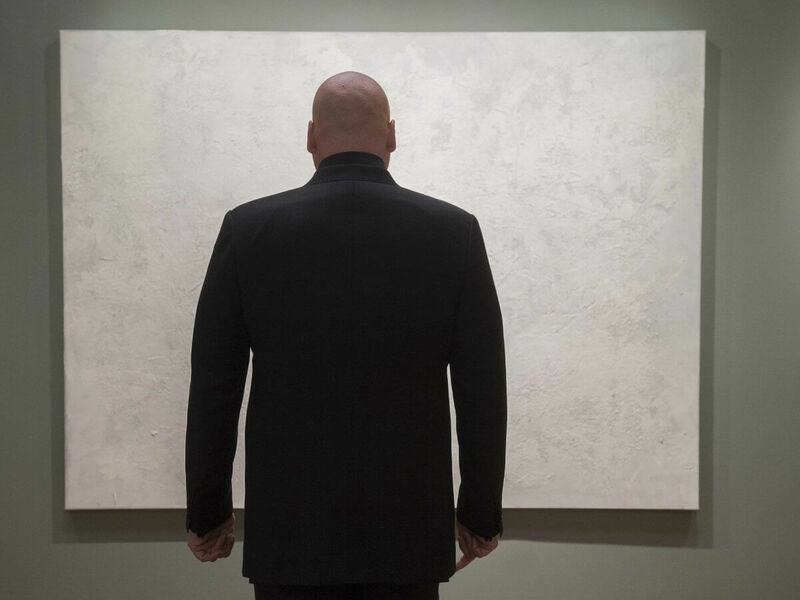 For the first part of the season, Fisk is a mystery man. He is Wilson “don’t say his name” Fisk. The more you see him, the more you want to learn about it. You want to sympathize with his character a bit. The writers purposefully or not, made him the best character of the show. It isn’t the big roles that are greatly protrayed but even the small ones. Scott Glenn plays Stick, a mentor to Murdock/Daredevil. Then there is Foggy (played by Elden Henson) and Karen Page (played by Deborah Ann Woll). Everyone has a moment to shine. Unlike other comic TV shows that include a villain per episode, the show keeps it simple with a big crime organization with a few minor characters (or not so minor). Even these are interesting. Daredevil is an amazing show. There is so much to say about it. Yet it isn’t isn’t for everyone, that is it is dark and feels R-rated (ultra violent at times, foul language that sort of thing). Marvel though has done well to try and go dark. Now lets see if they can mix both the campy and dark worlds? An amazing TV show with potential future in the Marvel Universe despite being darker.